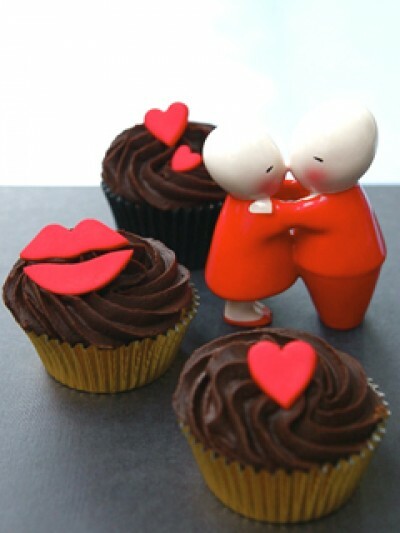 Since 2009 Julia and the team at Happy Cakes have been baking thousands of cupcakes with fun and love! Each cake is lovingly handcrafted in our Summertown, Oxford kitchen using the finest ingredients available. 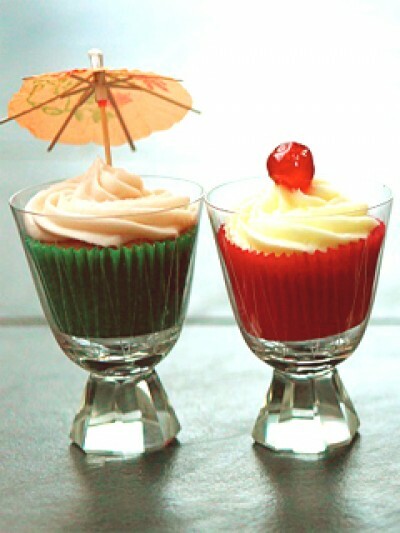 We specialise in cupcakes and can bake them in any flavour you can dream of from classic chocolate to gin and tonic! No two orders are the same and we take pride in our innovative designs. 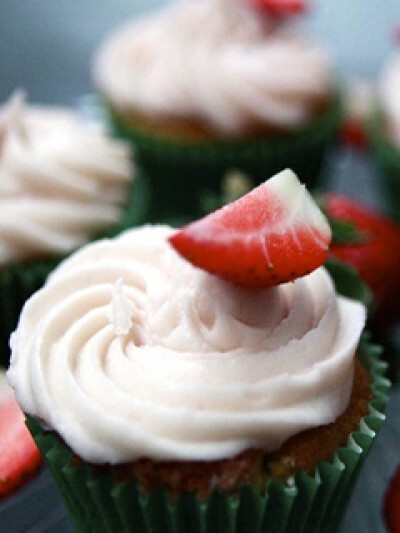 We love baking small bespoke orders for family celebrations and are equally excited by the challenge of a huge order for a wedding or company event. 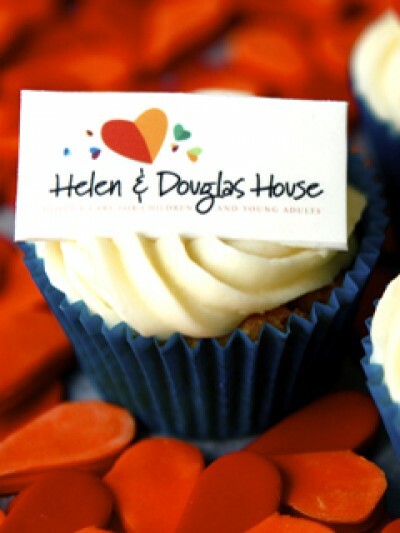 We also have a printer for edible images so why not add a photo or a logo to your cupcakes. 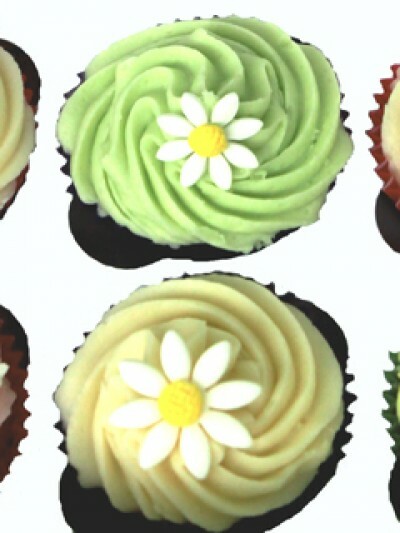 Happy Cakes bake and hand-deliver lots of cupcake giftboxes all over Oxford – look out for Julia cycling round Summertown on one of our fabulous cupcake trikes. 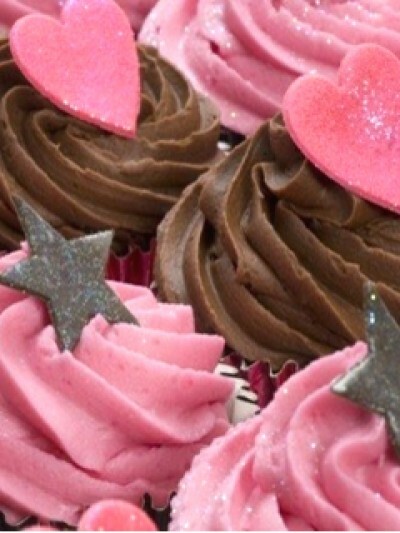 A perfect treat for any occasion.